The night before your reunion dinner, marinade meats like sliced chicken or pork with Lee Kum Kee‘s Premium Brand Oyster Sauce. This helps to keep the meat succulent and tasty after being thrown into the hotpot. Dancing Chef also has a range of sauces to pair with your steamboat items. Just add some chopped coriander, toasted sesame seeds and chilli, and you’ll have an easy and delicious marinade at hand. 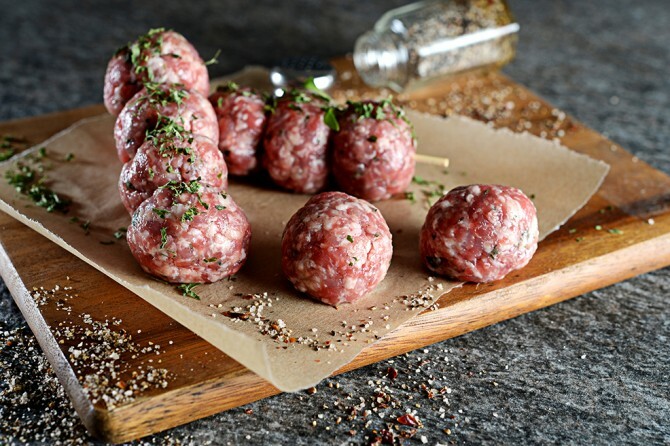 Even though fish balls, meatballs and crab sticks might be family favourites, they contain more salt and preservatives than fresh ingredients such as sliced beef and salmon. Fresh ingredients also impart more flavour to the soup, leaving you with a tasty broth to savour at the end of your meal. Instead of dissolving a chicken stock cube, try adding a bottle of Brand’s Essence of Chicken to your steamboat for more depth to your stock. The natural umami of the chicken essence will help to elevate the taste of your steamboat ingredients. 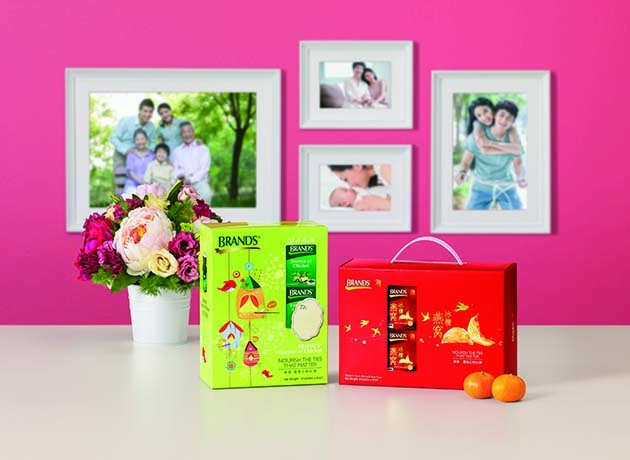 This Lunar New Year, Brand’s has launched the Gift of Health pack (from $24.90), which will make the perfect gift for the host if you’re spending Lunar New Year at someone else’s house. Larger ingredients like corn and carrots take a longer time to cook and also lend a hint of sweetness to the soup so it’s important to leave them in the broth for a longer period of time. Leafy greens such as tang oh (chrysanthemum coronarium) and spinach only take seconds to cook, so make sure you don’t leave them in the pot for too long. Elevate your reunion hotpot experience to the next level with Ryan’s Grocery’s premium meats. Known for having one of the largest ranges of gluten-free products in Singapore, the grocery is offering a premium selection of free-range lamb, organic grass fed beef, free-range pork and antibiotic-free, free-range chicken prepared shabu-shabu style. With succulent meats as the highlight of your meal, complement your feast with Ryan Grocery‘s unique dipping sauces made from gluten-free condiments. Pair premium beef with a combination of toasted sesame oil, brown rice vinegar, dark tahini and smooth peanut butter, or dip pork and chicken into a unique mix of orange chimichurri and Jalapeno relish, gluten-free and vegan Worcester sauce. For seafood, you can try mixing the Ayam Fish Sauce with the Ayam Hoi Sin Sauce, Jensens Organic Crushed Chili and Triston Bay Orange & Ginger Sauce. There’s nothing sadder than a bland and tasteless broth. 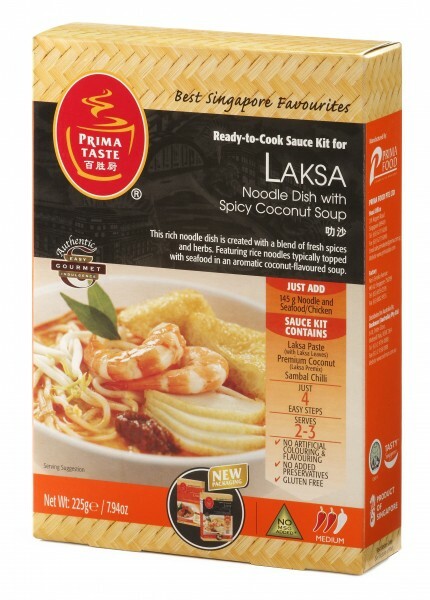 For busy homemakers, Prima Taste Best Singapore Favourites Sauce Kits are your best bet when it comes to tasty soup bases for reunion steamboat. With 14 different local flavours including Laksa, Singapore Curry and Bak Kut Teh, you’ll be spoilt for choice. The Laksa broth will complement fresh seafood dishes, whereas the Singapore Curry can be cooked with poultry. Love fresh seafood? You won’t go wrong with Japanese supermarket Emporium Shokuhin’s Ultimate Steamboat Combo ($388). 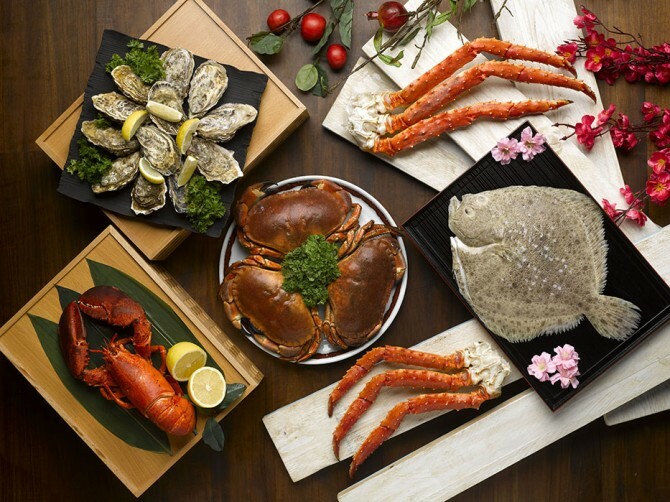 The comprehensive set comes with cooked brown crabs, cooked live-catch lobster, raw live catch flounder, A5 ‘Miyazaki’ Shabu Shabu, USDA Prime Striploin Shabu Shabu as well as a complimentary bottle of Ainan Gold Yuzu Dipping Sauce. 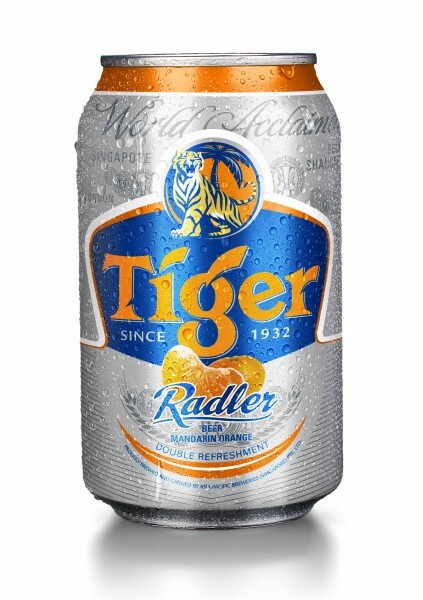 Refresh you palate with Tiger Radler Lemon and its new Lunar New Year exclusive, the Tiger Radler Mandarin Orange. These beers go especially well with seafood since it provides a burst of acidity. Tiger Beer is running promotional activities from now to Feb 29 with more than $160,000 worth of cash prizes to be won. To find out how to be a lucky winner, head over to their website for more details. 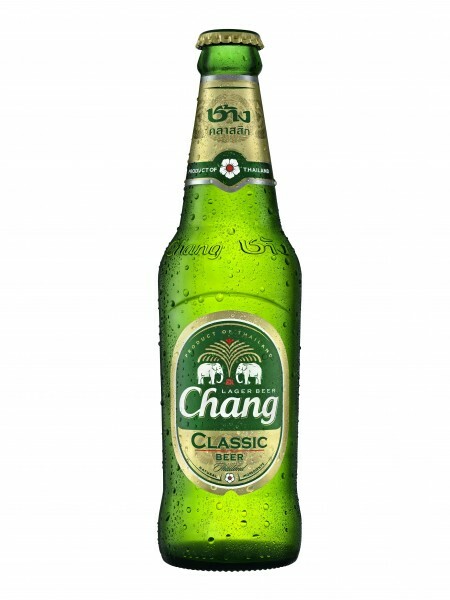 Alternatively, cool down from your steaming hot dinner with a bottle of newly-designed Chang Beer. Chang Beer uses only the finest malt and hops from Europe, Australia and USA to create a smooth and full-bodied brew that has garnered fans from around the world. 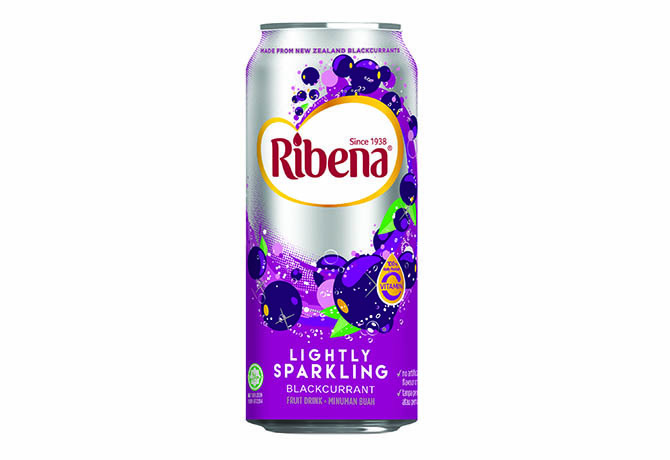 For the children who can’t drink alcohol yet, try making a bowl of punch with Ribena‘s new sparkling can drink. Add in some sliced oranges for a refreshing carbonated drink suitable for all age groups. Alternatively, this ready to drink product can just be chilled in the fridge and whipped out at the end of your steamboat meal. 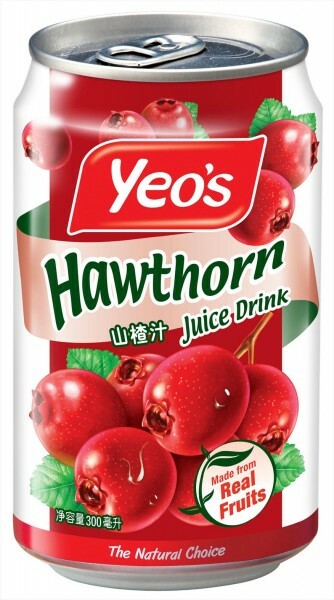 Yeo’s beverages are also a perennial favourite amongst families having their reunion dinner. Don’t be surprised to find your beloved Yeo’s drink in a different packaging this year. They have refreshed the packaging for all their drinks but each drink still retains the same satisfying taste. Tucking into a steamboat feast can feel like a buffet, especially with an abundance of ingredients before you. As such, it is important to enjoy your food slowly so as to prevent overeating. The brain takes about 20 minutes to register fullness so do take time to eat slowly and chew thoroughly.